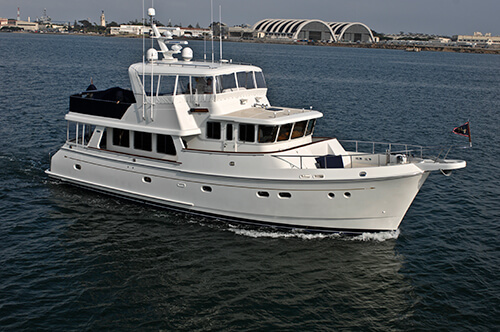 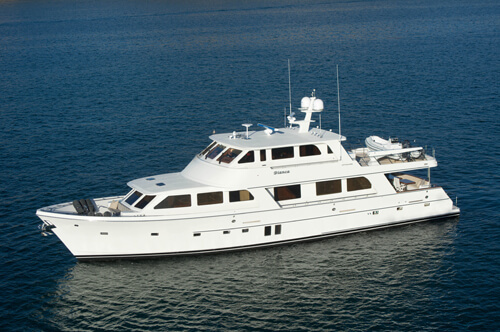 In 2003, Tayana introduced the new Tayana 64 Deck Saloon, designed by Robb Ladd, which offers the latest in building techniques, large sail area and a beam of 18 feet. 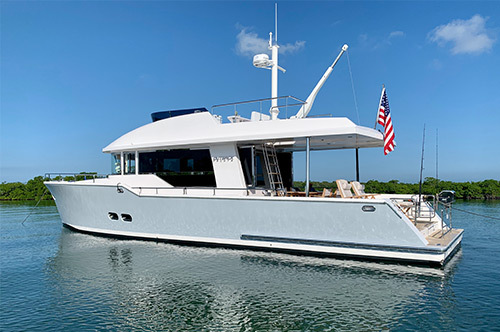 Tayana Yachts have been considered the leader in building custom interiors for the last two decades, offering it`s clients the luxury of a living arrangement they prefer rather than have to settle for the compromise of a production boat. 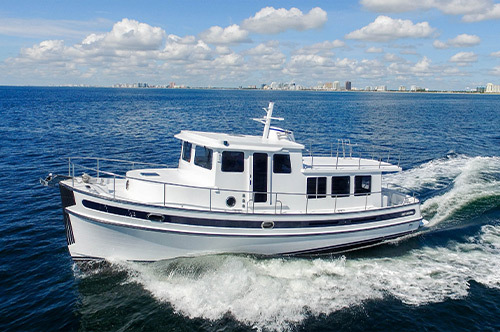 Using the finest in exotic woods, the best equipment such as Lewmar, Whitlock, Yanmar engines, Selden spars to name a few, Ta yang has achieved the reputation for building one of the finest semi custom blue water cruising yachts in the world, at an affordable price.